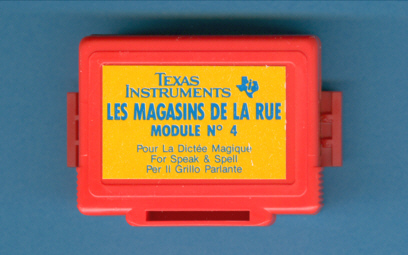 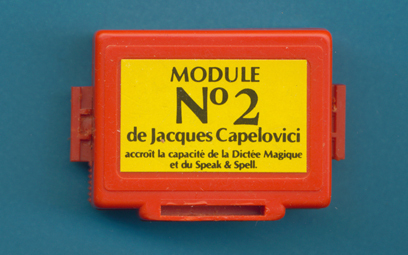 for the La Dictée Magique. 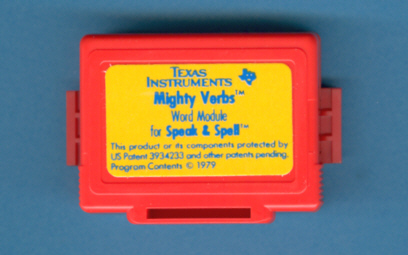 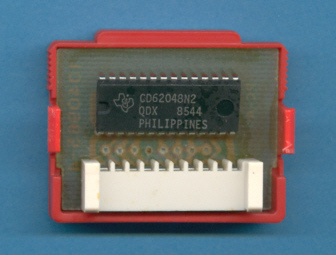 module with the CD2353 Speech-ROM. module with the CD62177 Speech-ROM. 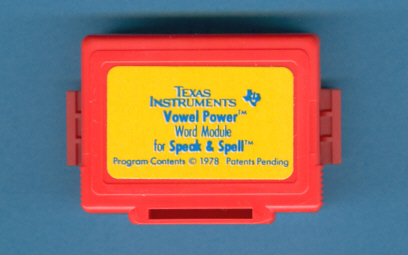 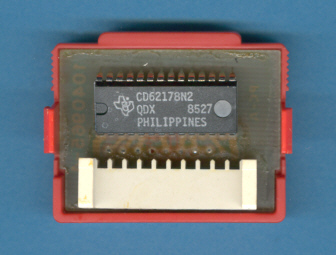 module with the CD62047 Speech-ROM. 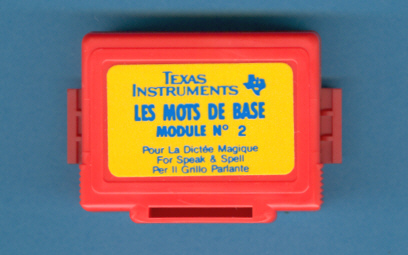 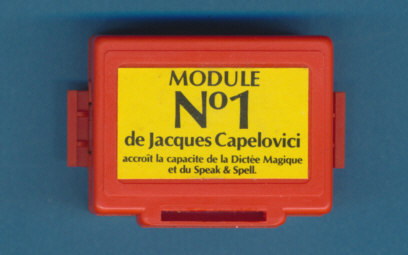 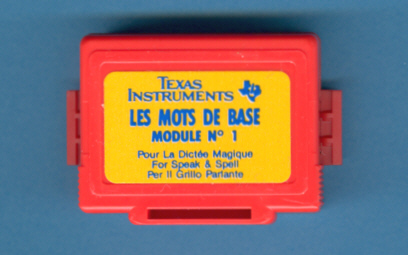 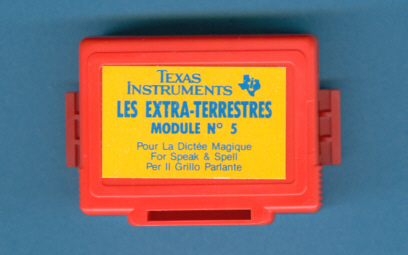 module with the CD62048 Speech-ROM. 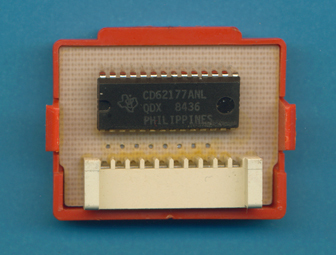 module with the CD62178 Speech-ROM. 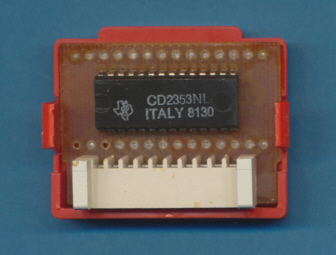 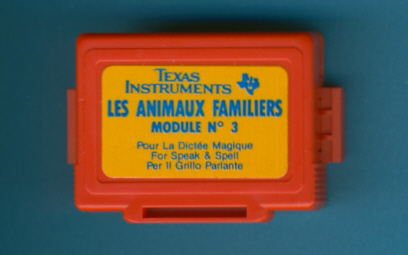 module with the CD23093 Speech-ROM. 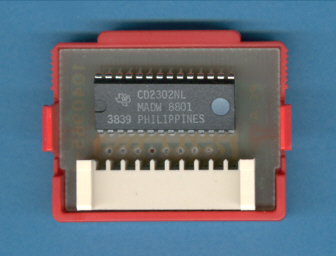 module with the CD2302 Speech-ROM.